Take your business and brand to the next level. We've been there. Dealing with pricing, shipping, manufacturing, inventory, processes - the journey of a product-based business owner is chaotic and full of up's and down's and overwhelming decisions. Imagine using confident strategies to help you grow faster. Imagine brainstorming and sharing struggles with people who finally get you. Imagine scaling your businesses and stretching your goals to create the life you want. Unsure of where to start? Check out our podcast free resources, tips and strategies. We give lots of product-based advice on there that would be great for any level of business to get you started. Don’t forget to subscribe! You are not alone. Join our Facebook Group to connect with other product entrepreneurs just like you. 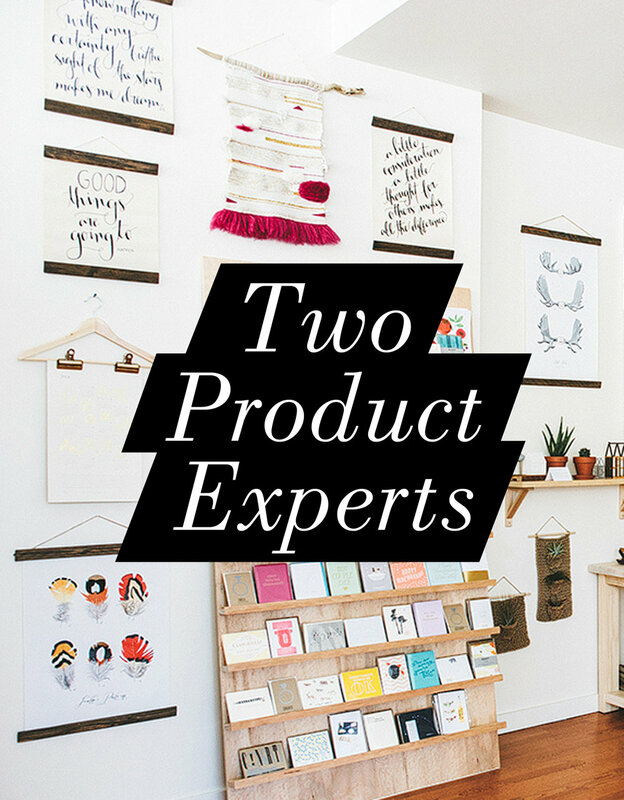 It’s a great place to share your struggles and ask product biz questions. Need expert advice for your product business? Our 2:1 Strategy Sessions are perfect for moving your business forward into the goals and life you imagined with two expert coaches working directly with you on your business.